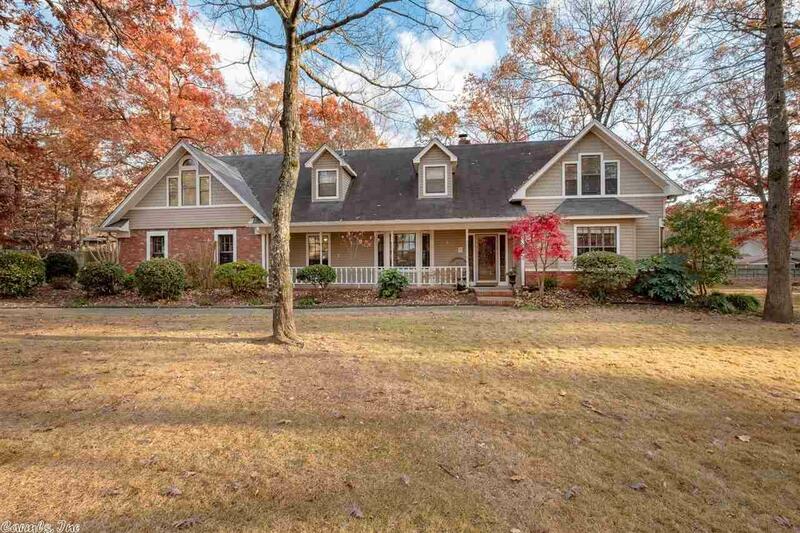 Wonderful home in desirable Maumelle neighborhood just minutes from area amenities and Maumelle Country Club. This home offers 4 bedrooms and 3 baths, with Master on main level. Updated hardwood floors; kitchen and bathrooms with granite and new tile backsplash; inground pool; two living areas; all nestled on a 1/2 acre level lot! Check this one out soon!